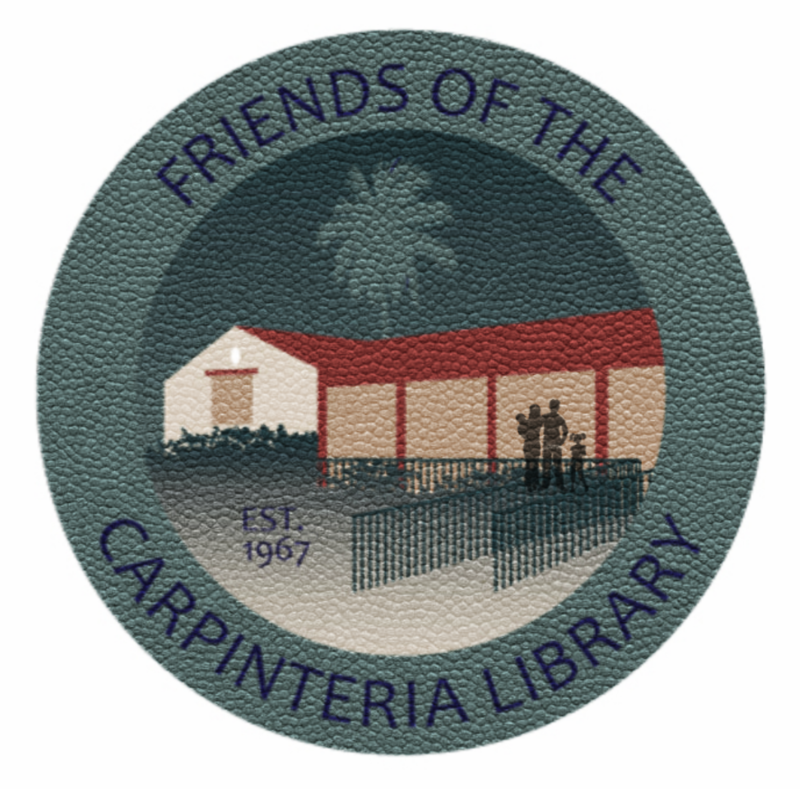 Thank you to the following organizations, local businesses, and members for their generous support of Friends of the Carpinteria Library. We were awarded two generous grants to our Family Arts program in 2016 and 2017 by the Fund for Santa Barbara, which receives many worthy applications from all over the county. This was a real honor. 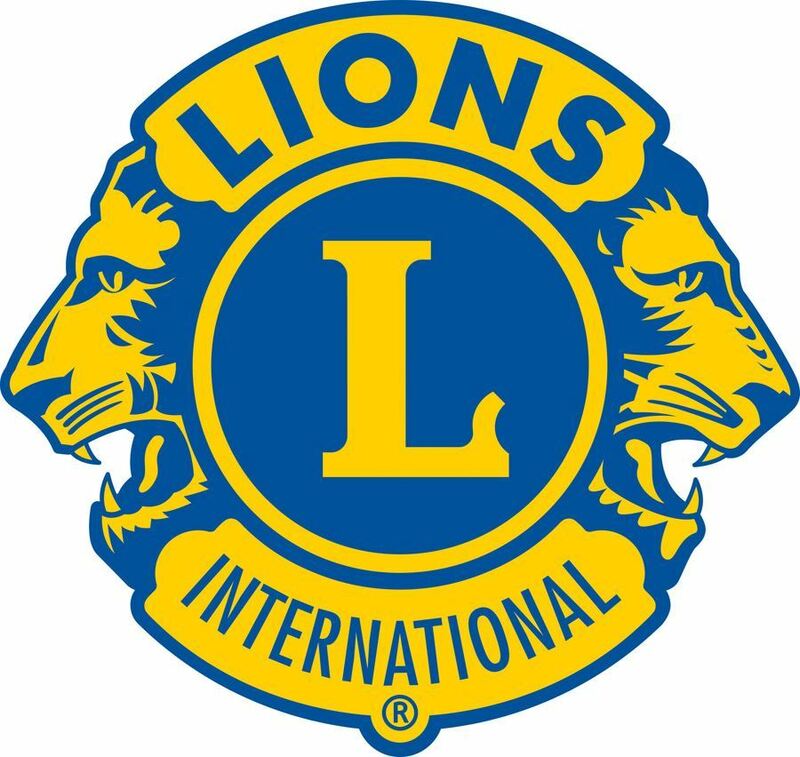 The Carpinteria Lions Club included us in the 8th Annual Festival of Trees in 2017. We were honored to be invited to benefit from the inaugural year for the program. $6,372 was raised for the Friends of the Carpinteria Library thanks to a generous challenge grant from La Centra-Sumerlin Foundation. Do you shop at Amazon? You can be a supporter too! When shopping go to smile.amazon.com, select Friends of the Carpinteria Public Library and every time you shop, at no cost to you, a donation will be made to our organization. You can even track your AmazonSmile impact. 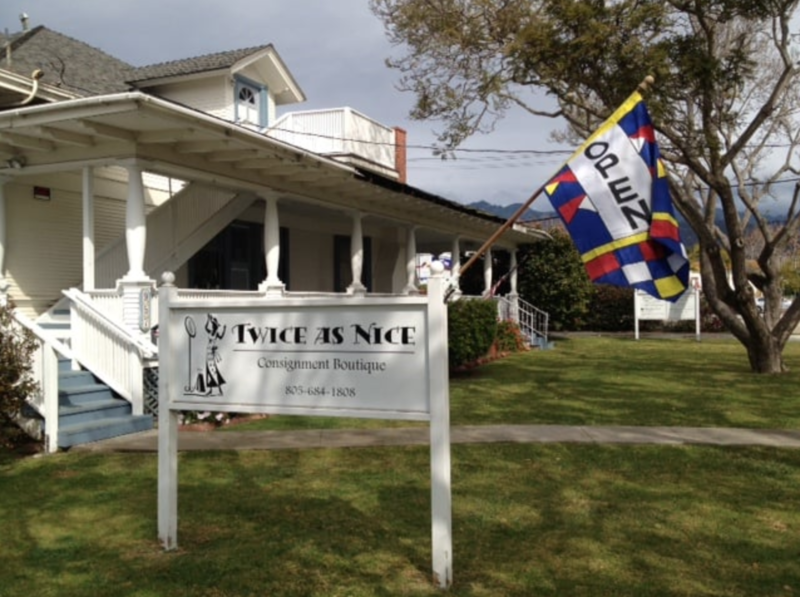 Twice As Nice has a special “FOL account” in which all profits from any customers who wish to donate to FOL rather than receive $$ for their consigned clothes go to the Friends of the Library. 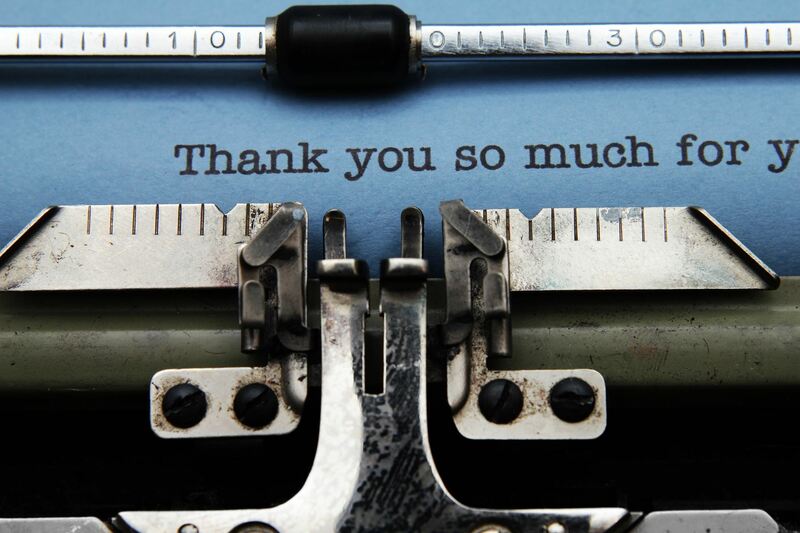 When the account reaches $500, a check is written to the FOL. Owner Jana Smirnova even offered to match the $500 with $500 she earned at her monthly $1 sale! If you are a regular there, be sure to drop by and thank Jana.